Dive into myths and legends from the Highlands to the islands in this wonderful collection of stories. Meet Tam Lin the elfin knight, MacCodrum of the Seals and many more heroes in adventures that will take you on a sweeping tour of Scotland. 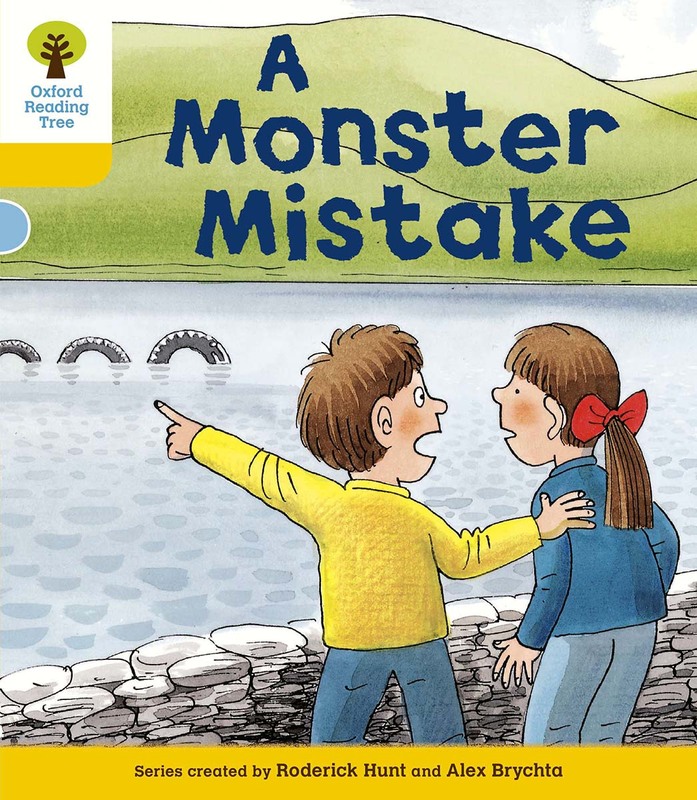 Join Biff, Chip and Kipper on holiday in Scotland where they’re fascinated by the legend of the Loch Ness monster. They’re more than happy to help Gran play a trick on Mum, but does the Loch Ness monster really exist? This book is a great starting point for you to examine (and challenge!) this and other myths and legends with your class. Funny, enchanting and moving, this collection is packed full of the magical and mysterious creatures of Scottish folklore. 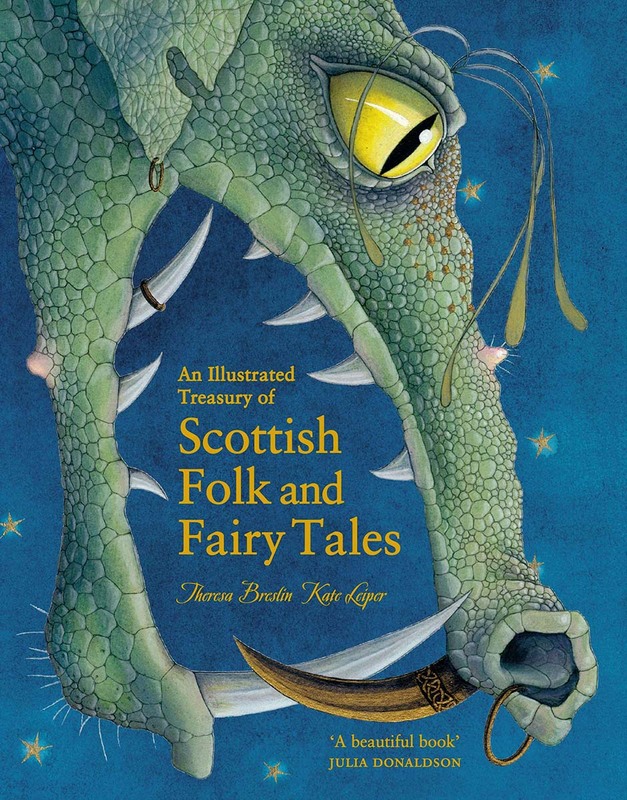 From slithering stoorworms to mischievious brownies, and from fierce kelpies to magical selkies, the stories and illustrations will bring Scotland’s rich folk tradition to life in your classroom. What would it be like to live on a remote Scottish island? 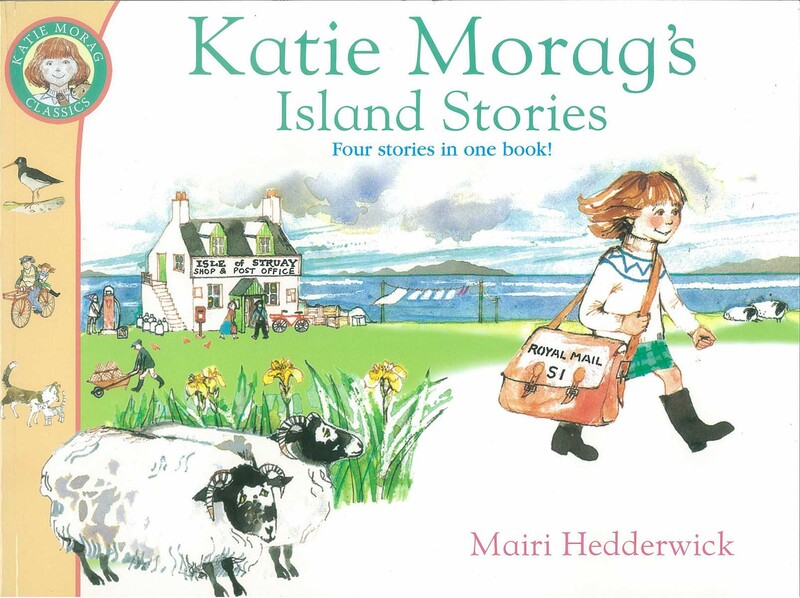 Welcome to the Isle of Struay, home to Katie Morag. This collection of stories describes the adventures that Katie has there with plenty of colourful characters to get to know and love. Scotland has been home to many of our best-loved writers, including the creator of Treasure Island and Dr Jeckyll and Mr Hyde, Robert Louis Stevenson. 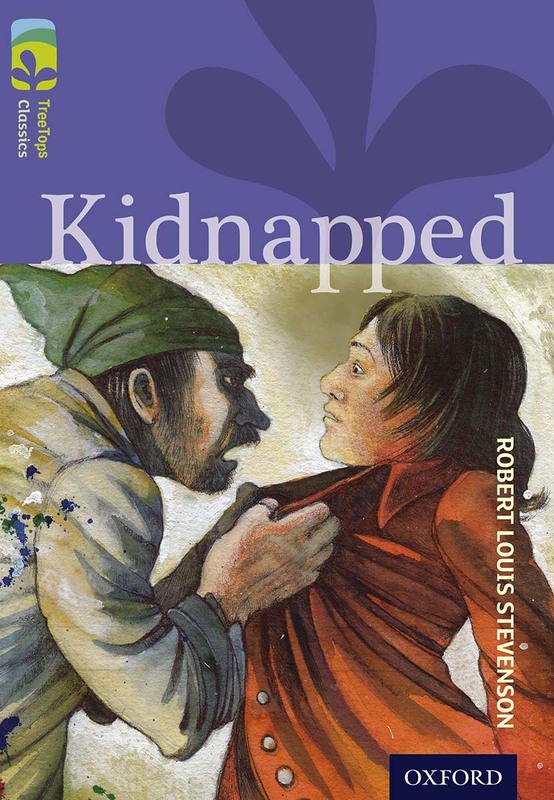 In this TreeTops Classics version of his story, Kidnapped, we follow David Balfour in a nail-biting journey across Scotland, where he must escape from terrible danger. All of the books in the TreeTops Classics series are specially written by top children’s authors to be accessible to junior readers, making this a great introduction to a Scottish classic. The history of Scotland as we know it is at stake! 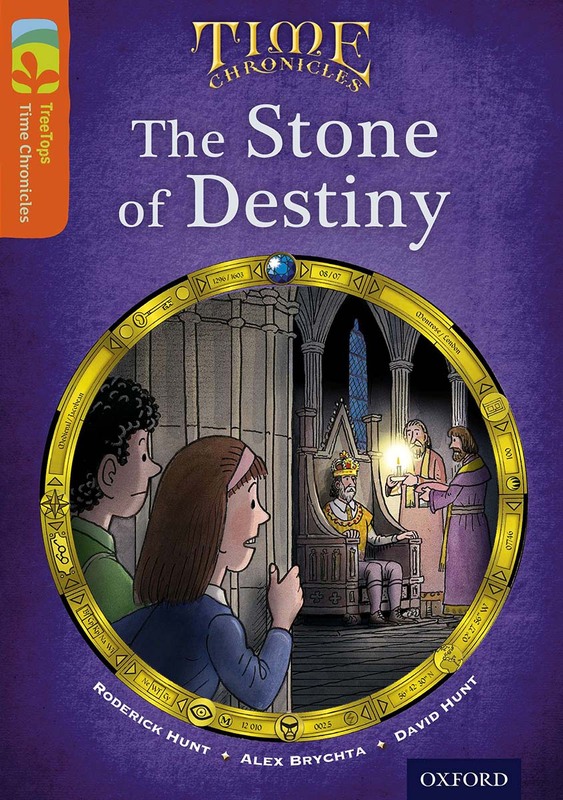 The Time Runners must battle to stop a fiendish Viran plan to steal the Scottish Stone of Destiny. Biff, Chip and Kipper are older now, and the Time Chronicles follow their next set of adventures in a series of exciting chapter books. Each book is packed full of real historical events and characters, fascinating facts, and rich language to challenge your readers. Illustrated by the brilliant Scottish illustrator, Ross Collins, these fun collections of stories focus on building phonics skills. 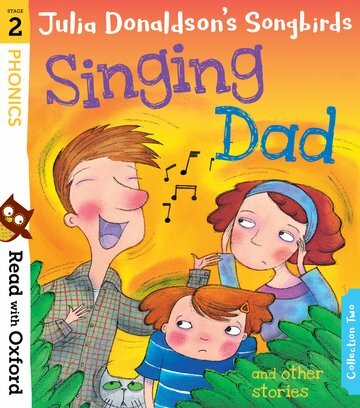 Read with Oxford offers an exciting range of carefully levelled reading books to build children’s reading confidence. Easy-to-follow progression and tips for reading together make these ideal titles to recommend to parents who want to help support their child with learning to read at home. Scotland is rather splendid, isn’t it? Now that you’re all set to conquer Ben Nevis, we’ll see you next time for, you guessed it, our Christmas Book List! And watch out for those mischievous brownies! Make sure you don’t miss our next brilliant book list by subscribing to the blog. Until then, register for free on Oxford Owl to try out the Bookmatch tool to help you create your very own marvellous reading lists by level, topic and more. ← What we learned from the AQA A Level MFL examiner reports?